Dura Fusion 5.5 mm Composite Vinyl Plank. Drop Lock Installation. Not bothered by water. Great for unheated cottages. 8 Great Colors Copper Moon, Grey Monk, Night Hawk, Owl Ridge, Oyster Ridge, Poplar White, Stone Ridge, Wood Cliff. 12 ft wide. 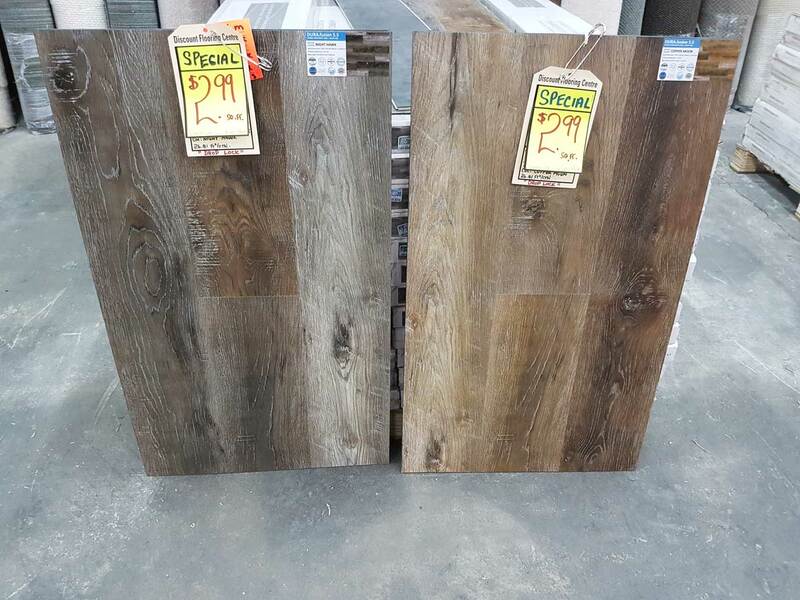 (Fiberfloor Backing) Remix Collection (Rustic Wood Design) 3 Colors in stock. 13 x 13 3 Colors. Carpet RMTs for all room sizes. From sizes to redo your stairs up to large rooms. A fraction of the cost of ordered in carpets. 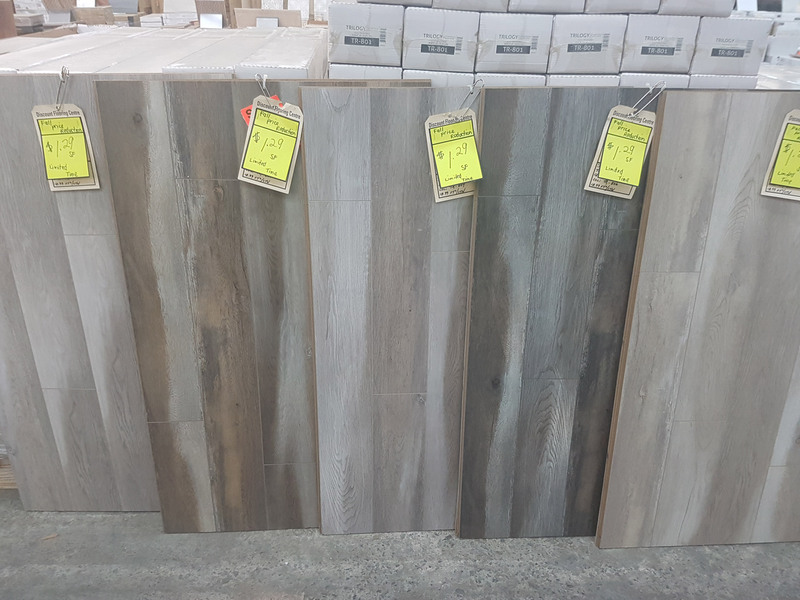 From hardwood, ceramic, vinyl and laminate to luxury tiles, we have what you need! As Moncton’s local flooring store, Discount Flooring is proud to be your source for exceptional products & service. 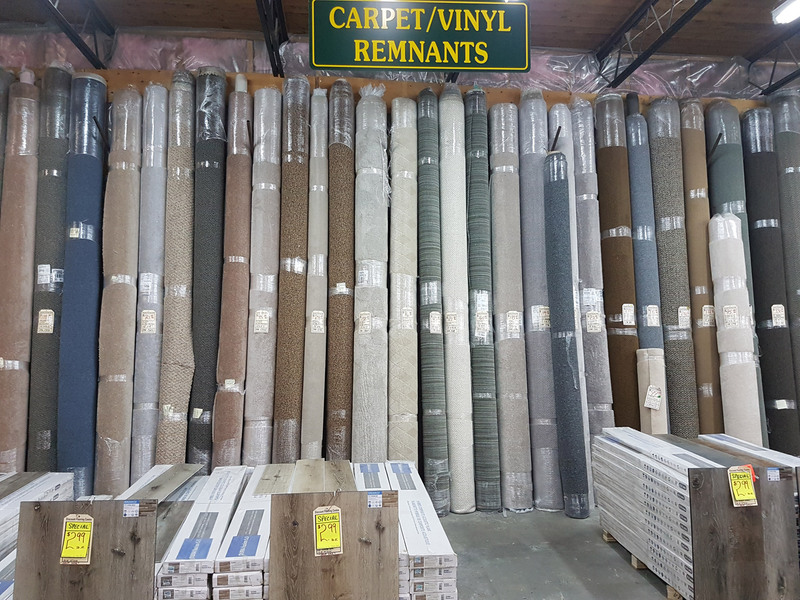 Located right next to our primary location Fabulous Flooring, we do our best to maintain a legacy of quality products, knowledgeable service and competitive pricing. 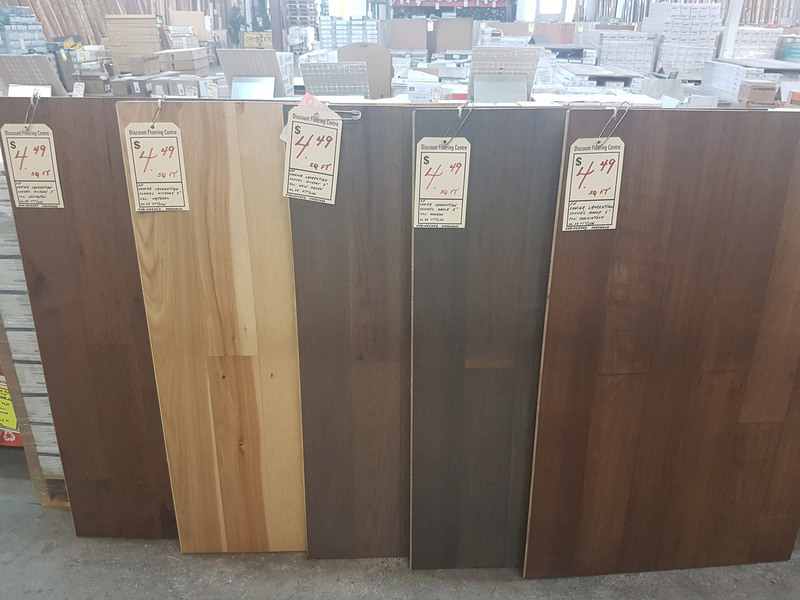 Our warehouse is home to the largest variety of high-end current and discontinued lines in hardwood, ceramic vinyl and laminate flooring, luxury model tiles and even blinds available for immediate purchase. And for you DIYers out there, we also offer state-of-the-art-digital technology to give you a realistic visual for your project. Whatever you’re looking for, stop by for a visit or get a glimpse of all we have to offer on our PRODUCTS page. 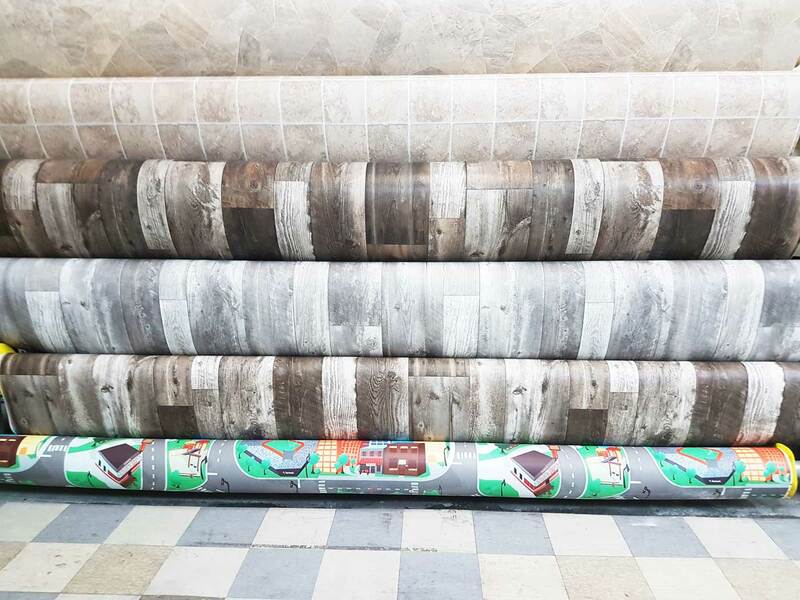 We’re your proud local flooring store and can’t wait to be of assistance. 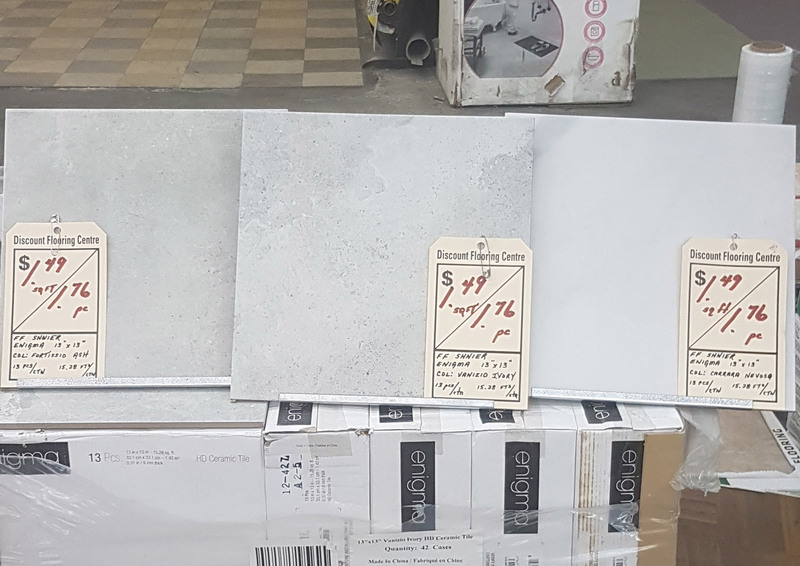 © 2018 Discount Flooring. All Rights Reserved.